Hello~~! If something seems different, it's bc there's a new layout for TINF! 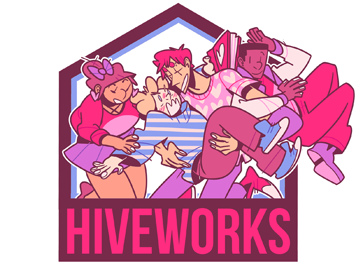 Thanks so much to Isa and Erin at Hiveworks for all the help!!! 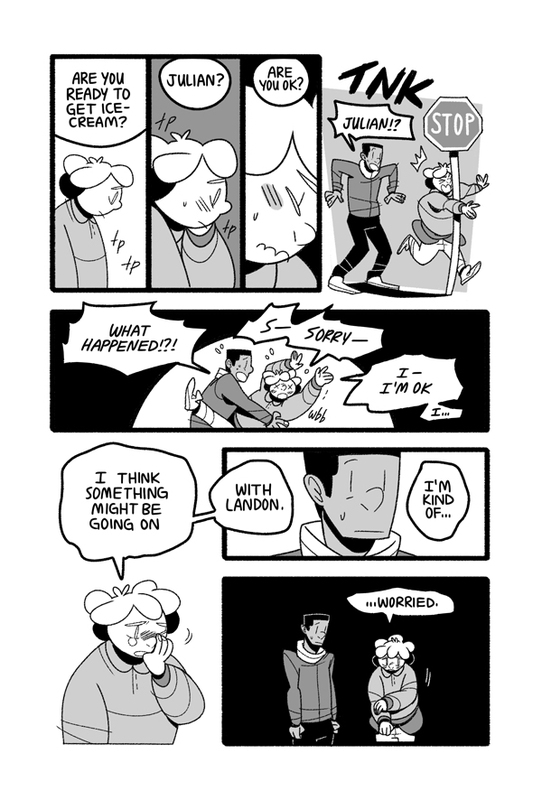 :D There are some things I'm still having changed with it, so please bear with this in-between phase for a little bit!